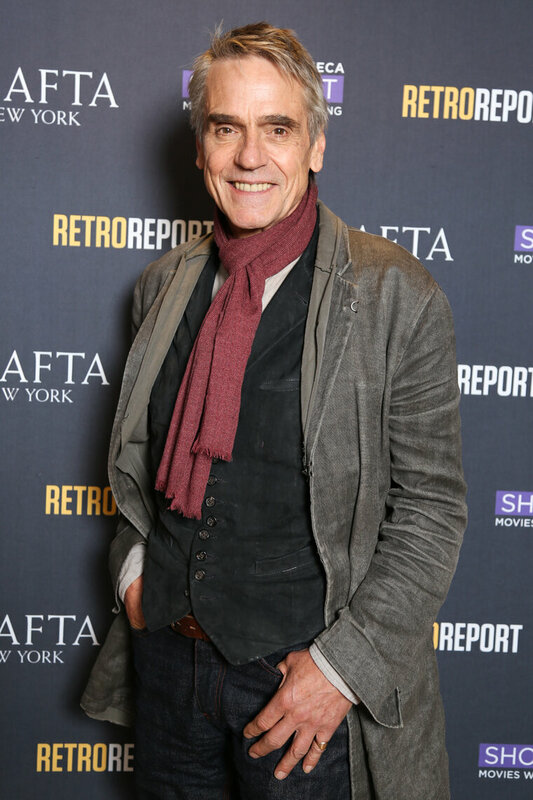 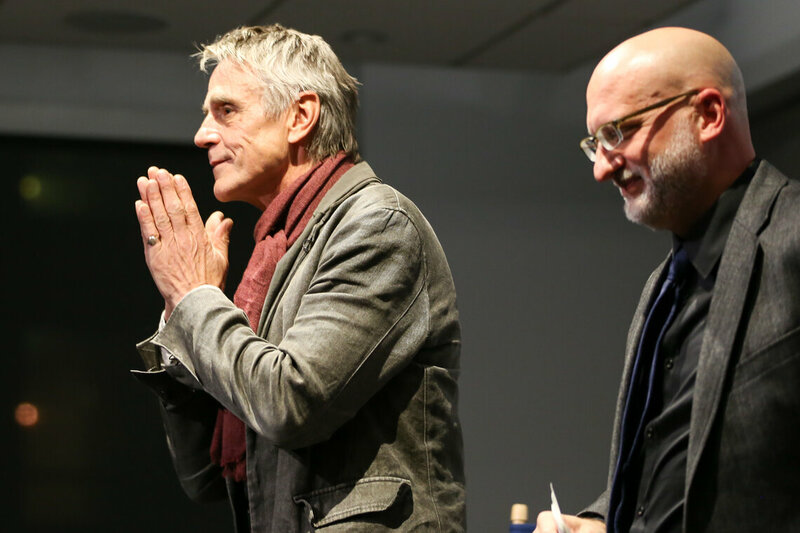 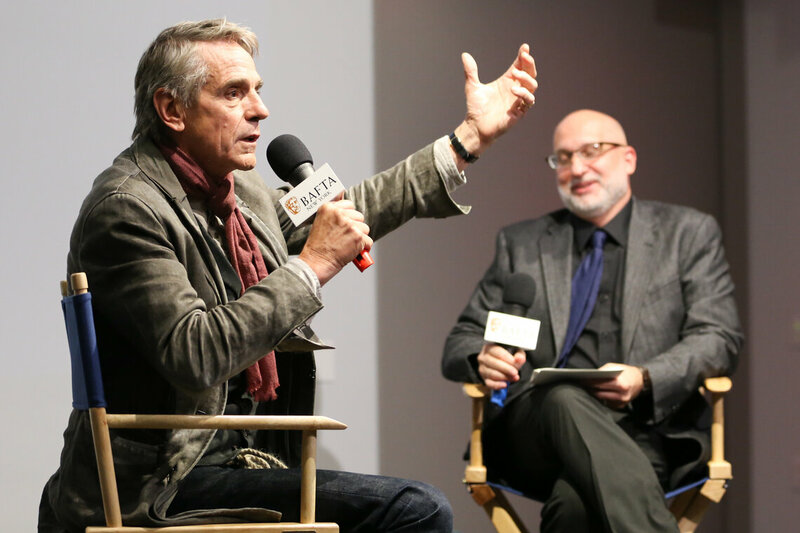 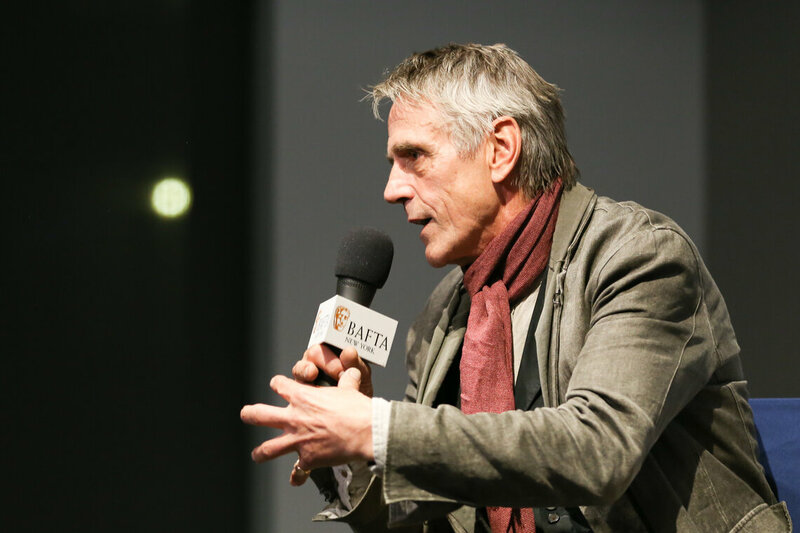 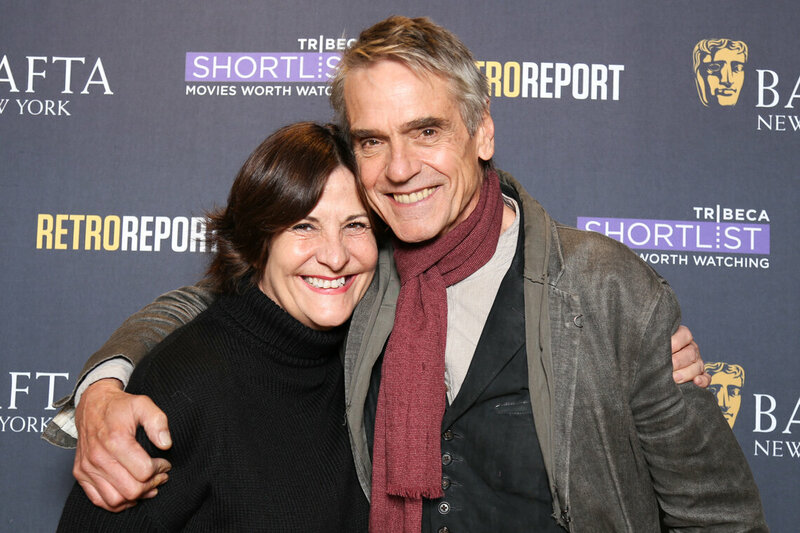 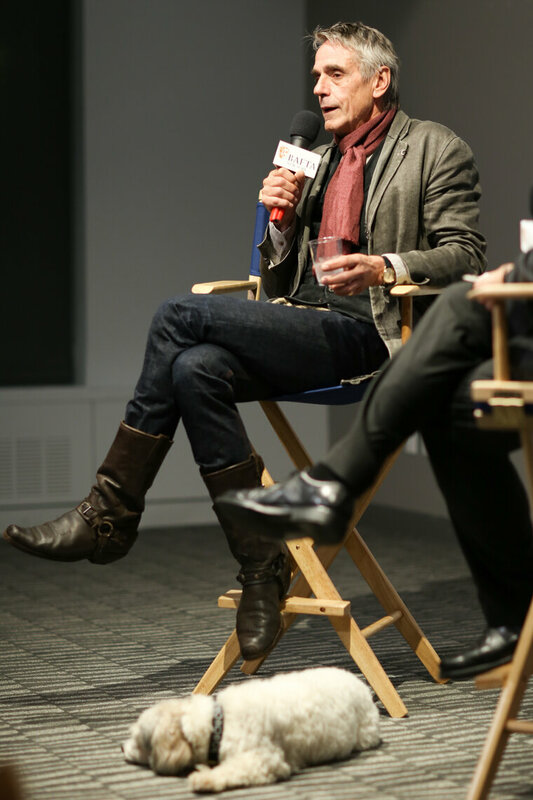 On October 27, 2016, BAFTA nominee Jeremy Irons sat down with BAFTA New York for a candid interview about his career and latest projects. 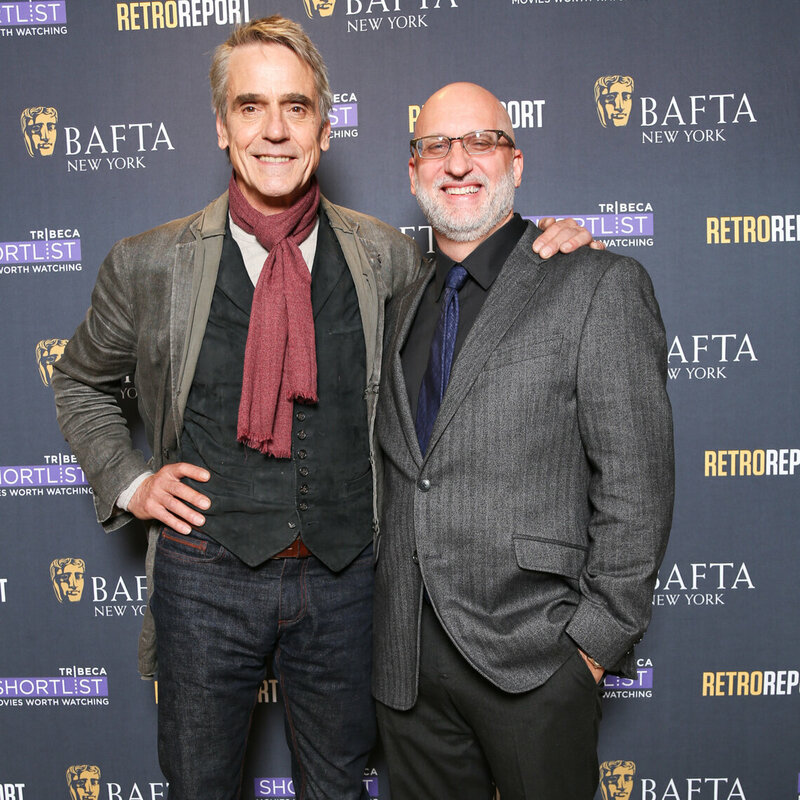 The event was moderated by Joe Neumaier and held at Retro Report in New York City. 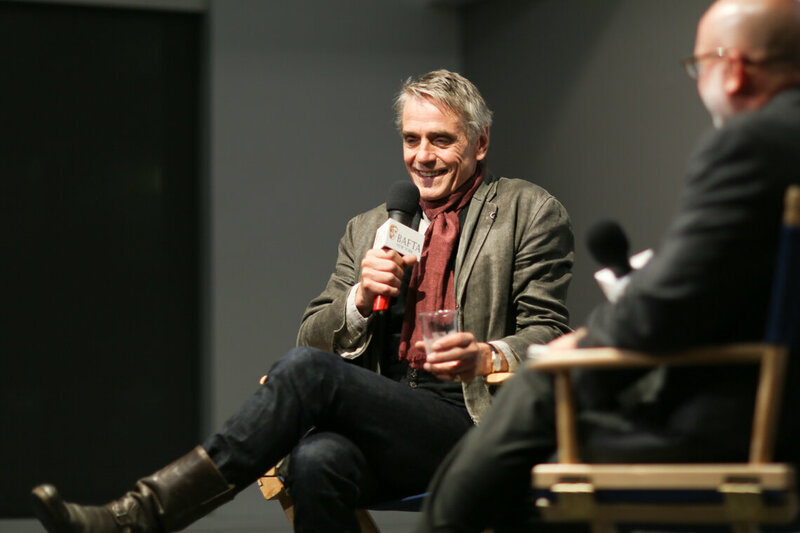 "In Conversation," a series of live interviews with notable British actors, directors, screenwriters and producers explores their career achievements and provides an inside look at what it takes to become and remain a top-notch artist. 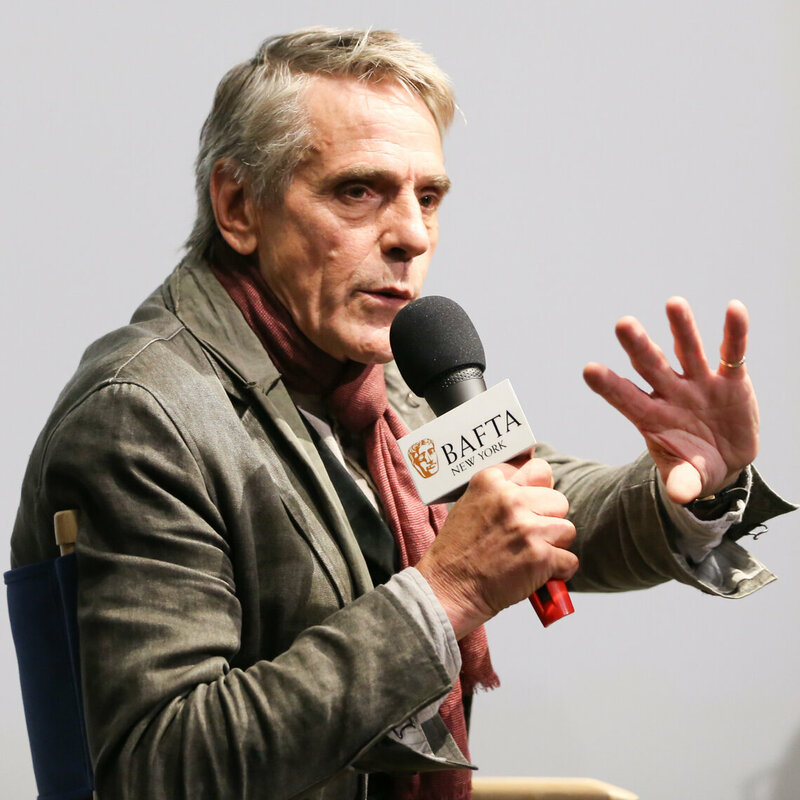 Recent guests have included Hugh Grant, Tom Hiddleston and David Tennant.